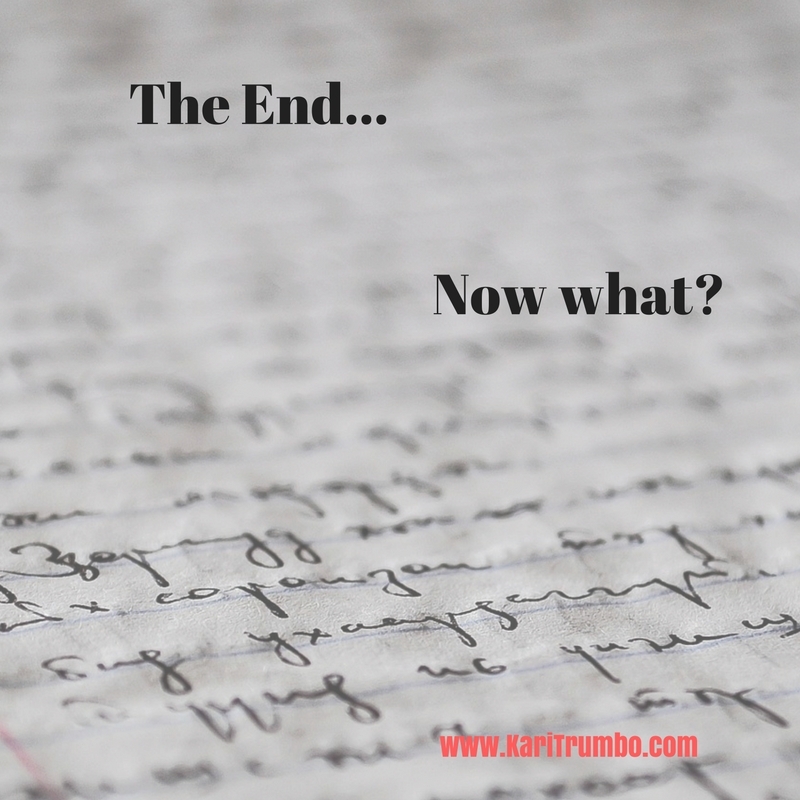 If you just finished NaNoWriMo Camp or perhaps just wrote The End on a manuscript, congratulations! You’ve made it through the first step, you’re over the first big hurdle. Now what? Well, that depends. If you are like some self-published authors you will whip together a cover and publish that bad boy, but I hope you don’t. Here’s why. A first draft should be seen by no one but you. Ever. Most of writing is rewriting. I used to do a lot more editing steps, but I’ve combined many of the things I used to do. Now that I’ve been writing for a few years and publishing for almost one with my sixth novel just released, here is my process. This is not to say that my process is perfect, but if you are looking for one, here it is. Write the manuscript. You can’t edit what isn’t written. For me, I usually write 1500 words a day, if I’m in the writing zone, I’ve been known to crank out 11,000. Some authors use talk to text technology such as Dragon. I’m old-fashioned, I type. Set that work aside and edit another project, if you don’t have one to edit, write another one. The first one needs a break to marinade in the back of your head. Let your brain work on it a bit. You should let the first one sit for a minimum of two weeks, a month is better. Go back to your first work. Read through it. Commit to fixing glaring errors, but the read through is mostly to re-familiarize your conscious mind with the story. Correct what bothers you. If you see plot holes and you know of a way to fix them, do it. You will forget later. Start at the beginning, but change the paper color and font color. This helps your brain to REALLY LOOK at the words. Edit every problem you see. You may need a break from this story, if so, take this time to write some blog posts, offer to do a guest post on a friend’s blog or write a short story for your newsletter group. If you don’t need a break, print out the story onto paper. PLEASE DO NOT SKIP THIS STEP. It is important. You will catch so much when it is off your screen. If you must skip a step, skip #3. After you have entered all the oops you found in step 6, send your manuscript to an excellent editor. Get at least a line edit. If you think you have a pretty good handle on your script, you might be able to squeak by with just a proofread, but be aware, indies are held at a higher standard as far as errors. If there are errors (no matter how many you see in traditional publishing) yours will show up in reviews. That is a chance you take. You get your MS back from the editor and you must go through and accept or reject the changes. If this is one of your first 3 books or so, accept all but those you feel will hurt the dialogue between two characters. If you chose a good editor, they know what they are doing and you paid them to help you. Take it and learn. Last step. Let your computer or eReader device read the manuscript to you. You will hear when things sound wrong as it is being read. Edit those into your MS and you are ready for formatting! Send it out to beta readers or a critique partner, you can send it at this point or some at the same time as 7 with a note stating it hasn’t been edited yet. Those are my steps that I use to make sure you have a good reading experience. I also continue to read about the craft of writing and read the various tips and old classes through ACFW (American Christian Fiction Writer’s) Association.